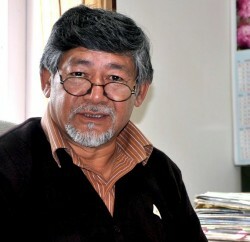 Shimla: To disseminate policies and programmes of the State Government in right perspective, the department of Information and Public Relations has decided to adopt proactive approach and announced to start a special publicity campaign next month on completion of four years of present Government to educate the people regarding policies and programmes of the State Government. 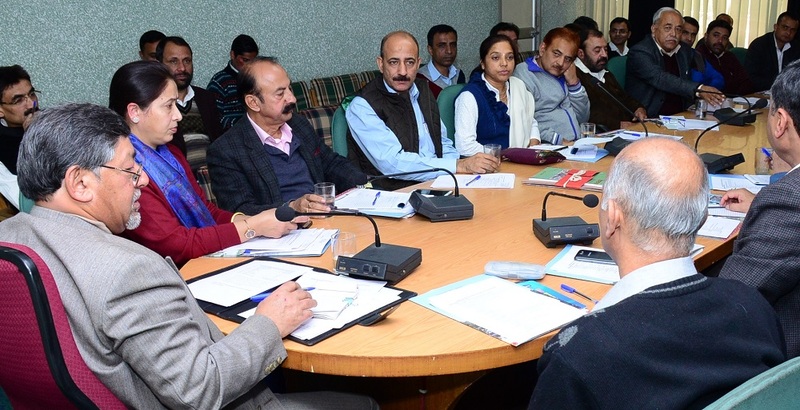 Director Information and Public Relations RS Negi, in a review meeting of the senior officers and District Public Relations Officers of Information and Public Relations Department, said that campaign would help people to derive maximum possible benefits of the welfare programmes launched by the State Government. Negi asked Department’s officers to work hard to achieve their targets so as to perform their duties in a better manner. He said effective public relations requires a knowledge based on analysis and understanding of all the factors that influence public attitudes toward the organization. He also stressed for the need to effective use of social media for better dissemination of information. He asked his staff to equip themselves with latest communication skills to catch-up with the changing trends in media. The Director said that multimedia vans would be provided in all the districts for effective dissemination of policies and programmes of the State Government upto grass root level. He said that these multi-media vans would be equipped with Public address system, LED TV, publicity literature etc. He asked the district officers to prepare road map for the purposed route of the Publicity van so that the same could have maximum impact. Beside aggressive PR activities, RS Negi also advised officers to provide proper feedback regarding the policies and programmes of the State Government. He said that this would not only help in establishing better understanding between the Government and the masses but also help the Government in taking corrective measures.